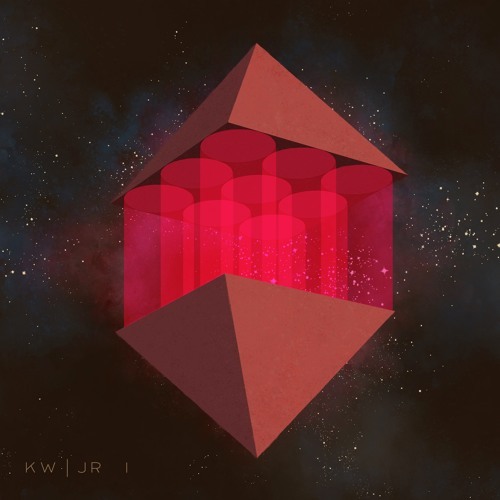 KW | JR - 'I' by .Sing Engine Records. Explorer by .Sing Engine Records. Flight Suit by .Sing Engine Records. Music For Mind by .Sing Engine Records. Noir by .Sing Engine Records. Surgical Precision by .Sing Engine Records.